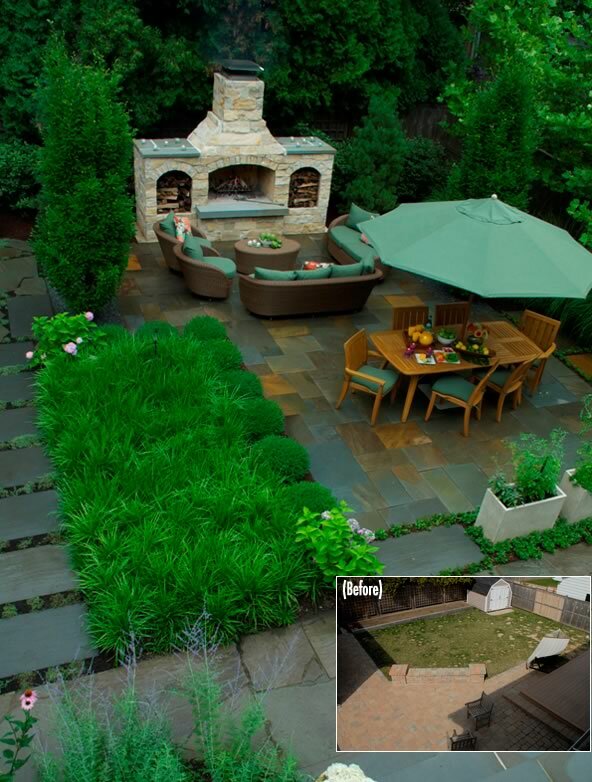 A small-space backyard makeover wins annual landscape award. The annual competition among the landscape industry’s elite is a showcase of the Chicago area’s most beautiful gardens and outdoor spaces. AG’s award-winning project, entitled The Modern Garden, was styled to bring the feeling of an urban rooftop garden to a standard suburban backyard. AG owner and designer Margaret Morrissette removed all traces of a typical suburban backyard – lawn, deck, storage shed, and paving brick. The re-design effectively screens out views of the neighbors’ houses and garages, and instead focuses on the space within, particularly the ground plane. The surrounding mature trees in the neighborhood are metaphorically like the skyscrapers of the famous Chicago skyline. Her solution: The small square yard was subdivided into distinct outdoor “rooms” for grilling and dining, a place for growing herbs (potted), a teen lounge, and a comfortable area for entertaining guests around a large masonry fireplace. Structures and surfaces serve dual purposes; the tall fireplace serves as a privacy screen, large tubs of culinary herbs divide the grilling area from the dining area, the patio surface of natural stone adds beauty – both unifying and sub-dividing the space according to use, as well as directing flow. Trees inserted between spaces act like architectural columns and help to balance the mass of paving stone, while adding softness. The veneer for the fireplace was chosen for its color, but was only available in mixed sizes, which didn’t work for a modern setting pattern with consistent horizontal lines, Morrissette said. The stone was hand-cut on site to create linear strips. The masonry steps and stoop to the house replaced a high-maintenance and dated wooden deck. Risers are clad with Windsor stone and treads are of dimensioned bluestone so that everything matches, without being formal. Movement through the garden spaces is easy and logical, yet there is an intentional degree of separation between them, per AG’s design. Cohesion is achieved by limiting the palette of materials and repeating subdued color harmonies, Morrissette said. 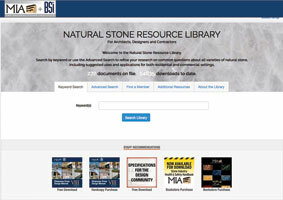 According to AG, the full-range bluestone was hand-selected to achieve the widest color range and to get a greater quantity of rust/iron oxide pieces than what normally comes in a mixed load. In higher-traffic areas the bluestone was tight fit. 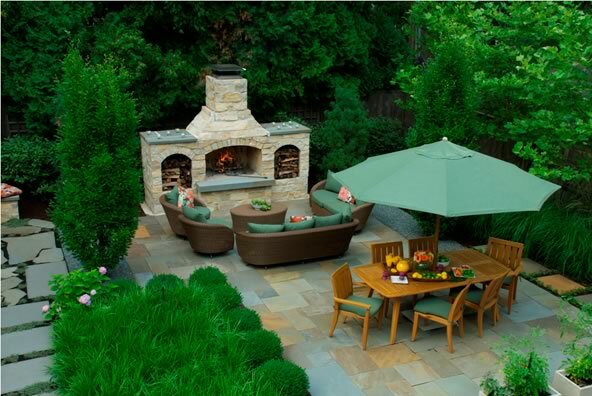 In the end, the client’s desire for outdoor entertaining space was fulfilled. With seating for at least 18, the home’s living space is greatly increased. The large fireplace has extended the owner’s use of the yard into late fall – something most homeowners in Chicago cannot do. A photo exhibition of the best of the 2012 Excellence in Landscape Awards winners, including Morrissette’s The Modern Garden appears throughout Chicagoland in venues such as the Oak Park Conservatory, the Chicago Flower & Garden Show, the Merchandise Mart, the Morton Arboretum, as well as making appearances at top garden centers and other prime locations all year long. 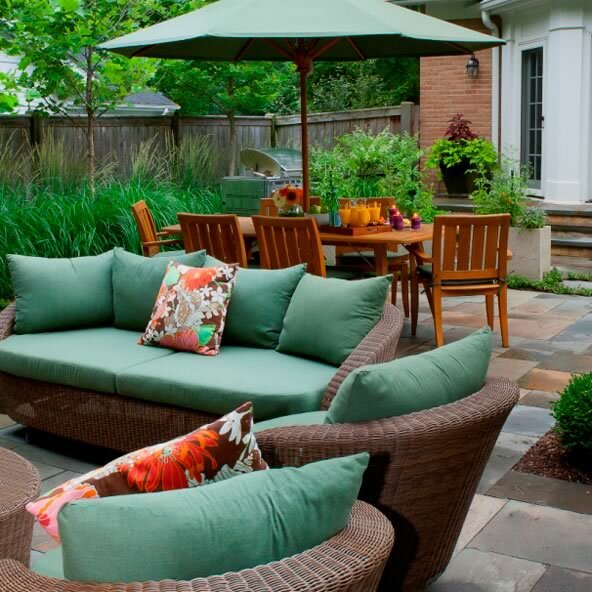 Architectural Gardens, founded by Margaret Morrissette in 1997, offers residential landscape design/build services to Chicago’s northshore area. Her business is a member of the Illinois Landscape Contractors Association, the Landscape Design Association, the Chicago Botanic Garden, the Lake Bluff/Lake Forest Chamber of Commerce, and has an A-rating from the Better Business Bureau. Construction is expected to begin by the end of 2014, and brick production will begin in early 2016. 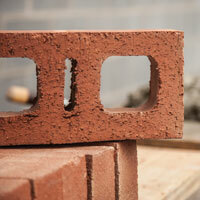 The new plant will have the capacity to produce 100 million brick equivalents per year.